When picking out natural stone for your next project, first you must choose if you would like to use granite, marble or quartz. Each has a wide variety of benefits. 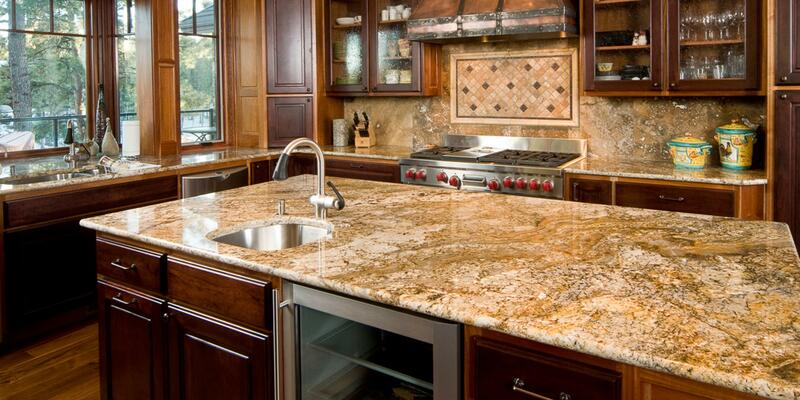 Granite is ideal for kitchens and high-traffic areas because it is one of the hardest stones in the world. Marble, though elegant and aesthetically pleasing, is much more vulnerable to damage. It is, however, an excellent choice for vanities, tables, and fireplace surrounds. Onur Marble & Granite is a local fabricator of natural stone countertops, surrounds and tiles for kitchens, fireplaces and baths. Serving the Philadelphia Metropolitan area, Onur Marble & Granite imports top-quality granite, marble and other stone and expertly cuts and polishes before professionally installing in homes or offices. Onur Marble & Granite strives for excellence in craftsmanship and customer service. Onur Marble & Granite is locally family owned and operated. We are a one-stop shop, providing free consultation & measurement, on-site fabrication, and installation by our own experienced installation team. 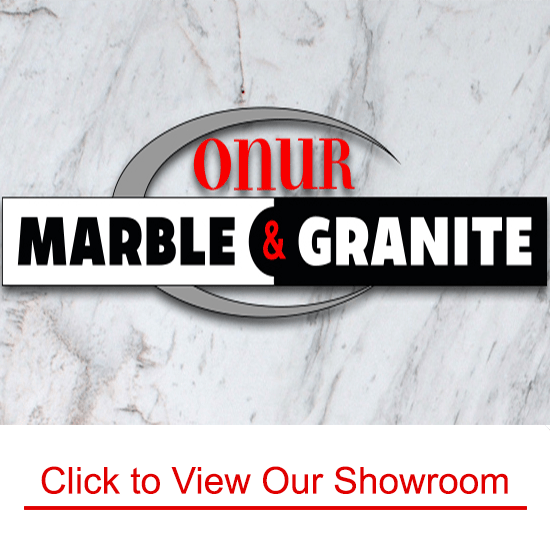 Onur Marble & Granite has outfitted local restaurants, decorated professional offices and will applied the same level of dedication, commitment and craftsmanship to your kitchen, bath, bar tops, and even coffee tables. Onur Marble & Granite has a wide selection of granite slabs in many colors and patterns that will make excellent granite countertops, vanity tops, tub decks, dining tables, BBQ counters, sideboards, console tops and more. Our granite slabs range from the typical to the exotic. Regardless of what the design or budget we have many options that will match your design plans. Onur Marble & Granite offers cut to size and other custom options for the building, design and architecture trades. For more information, such as current stock, slab pricing or an estimate for installation cost of your granite countertops, please contact Onur Marble & Granite for a free estimate today. At Onur Marble & Granite we know that while choosing to enhance your home or office with natural stone, you still want to keep your home or office beautiful during the installation process. First and foremost, we give our pledge to respect every square foot of your property. We also guarantee that the area in which we are installing will be as clean as it was before we arrived. At Onur Marble & Granite all of our installers will be happy to discuss your kitchen installation with you. We are happy to work with you and your schedule to make installation as convenient as possible. Once installation is under way, we make every effort to complete the project in a timely and efficient manner.